We are well aware that kitchens can get very hectic, and we know that keeping them clean is a job in itself! 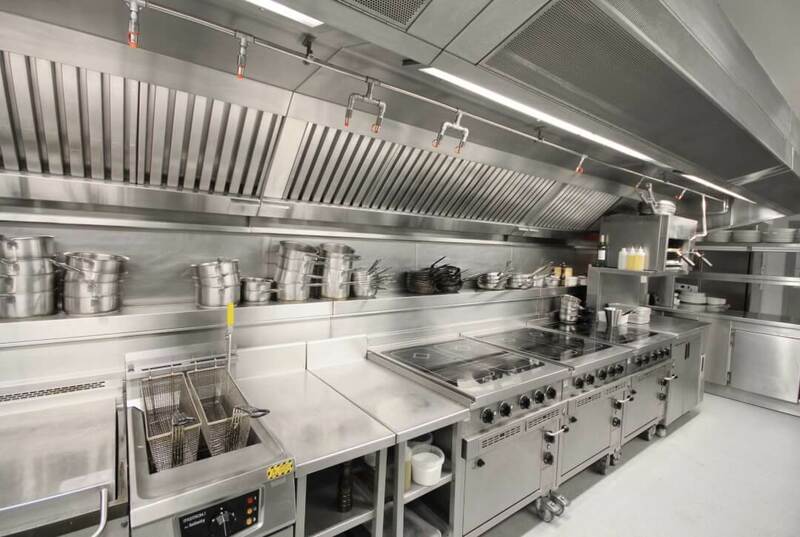 Cleaning your commercial kitchen daily is a great way to stay on top of the mess. However, it is not easy to do everything perfectly every time. We are proud to offer deep and thorough restaurant cleaning services to the Miami, Florida area. Miami Hood Cleaning Pros are highly experienced in a variety of restaurant cleaning services. 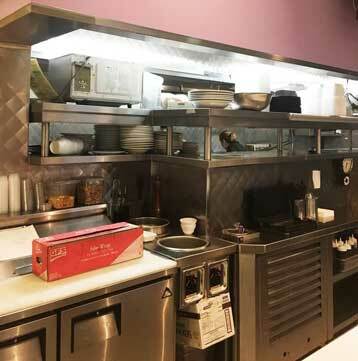 Our team is made up of dedicated technicians who know how to clean a kitchen to not only satisfy but exceed expectations for restaurant code requirements. We always outshine our competition! We also provide floor stripping, carpet steaming, ceiling steaming, and others. Our high tech steam cleaning and pressure washing equipment will leave your bar or commercial kitchen sparkling! 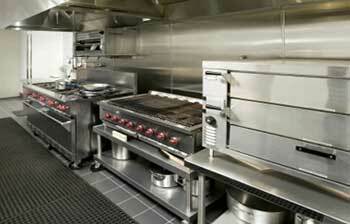 The required upkeep for commercial kitchens and restaurants are immense. Don't feel bad if your commercial kitchen has a rainbow of stains gathered on its ceiling. It is just a sign that you have been busy serving your customers and being busy is never a bad thing for a restaurant. It is very common for a restaurant to create all kinds of messes from grease to grime and beyond. Often, the mess that has formed simply cannot be cleaned easily, or remedied by a general scrub that is normally done with daily cleaning. When this happens, a professional cleaning is in order to complete the job properly. Equipment in the kitchen must be disassembled, thoroughly cleaned and inspected according to code, and then reassembled. This is not your typical DIY job, and equipment can easily become damaged if not handled properly. Also, if kitchen equipment is cleaned improperly, it can fail to pass local board of health regulations. Miami Hood Cleaning stays up to date and informed on all relevant local code requirements in order to inspect and clean your kitchen equipment to the highest of standards. You will be beyond impressed after you see the work that we do. Our restaurant cleaning services are unmatched in the industry. It isn't easy work by any means, but it is rewarding to know that we are helping out Miami business owners, who are then able to do what they do best, which is provide great food and service to the inhabitants and visitors within Miami, FL. We would love to hear from you. We always want to satisfy our clients. 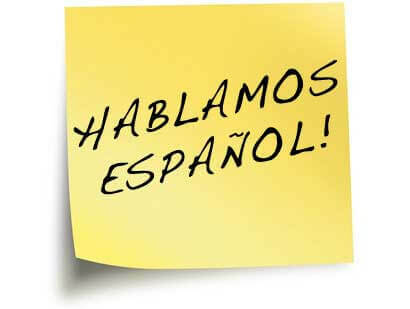 If you would like to discuss your needs with us, please contact us at (305) 771-4921. We will be happy to provide our top notch restaurant cleaning services in the Miami, Florida area. In South Florida, Miami Hood Cleaning is the best in the industry when it comes to restaurant cleaning services. We are fully licensed, certified, and bonded.